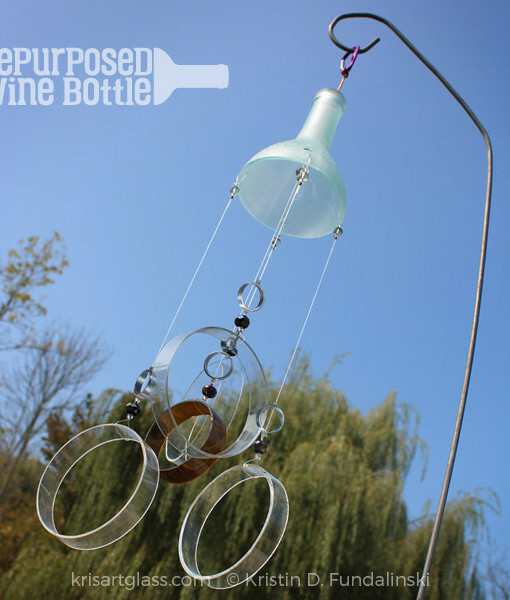 This is the perfect gift for anyone who appreciates wine and the zen sound of wine chimes. 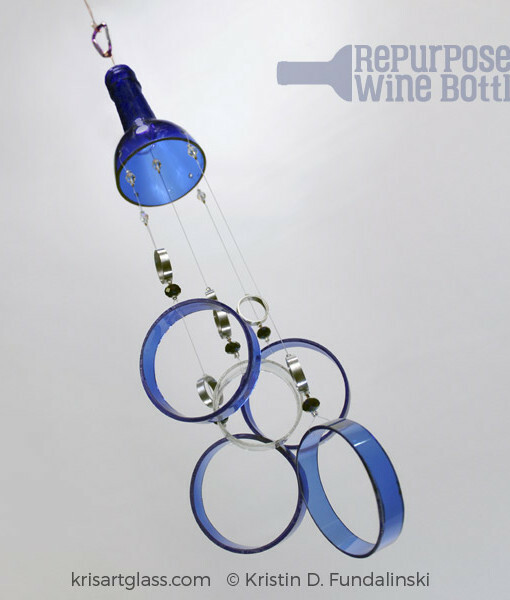 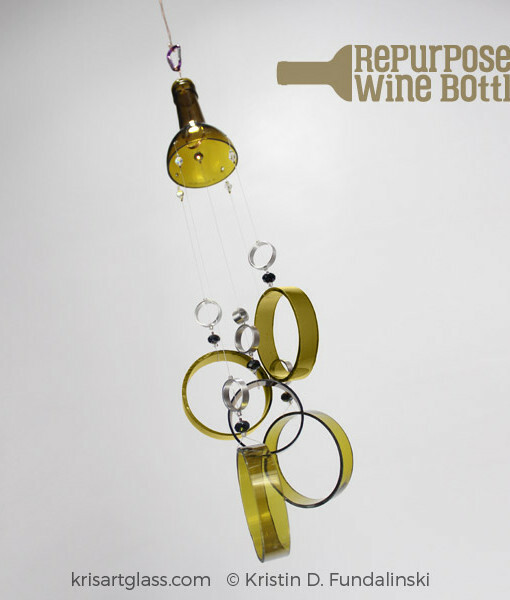 Handcrafted and cut from repurposed wine bottles, this chime instantly becomes a conversation piece for those that see it. 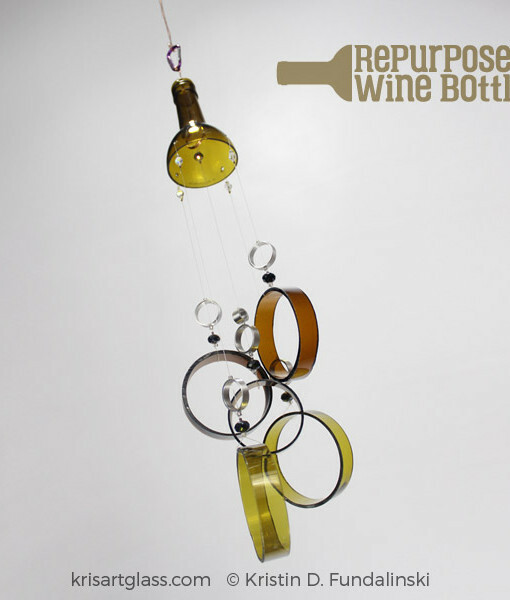 The top of the wine bottle is as the top piece, and the chimes are cut from various wine and other bottles. 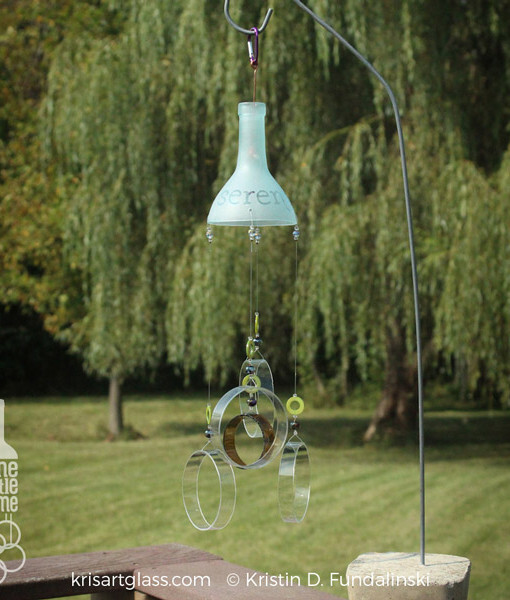 The elegant and zen sound makes great addition to a backyard yearning for garden art. 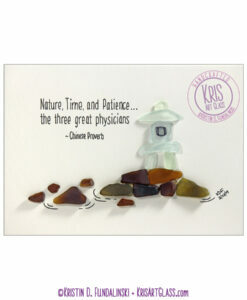 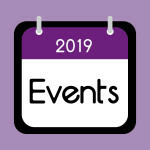 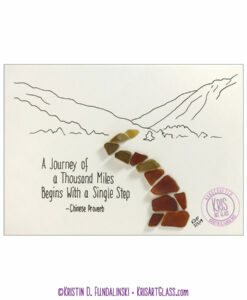 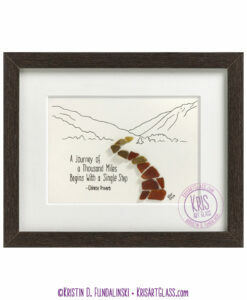 Items made to order and generally ship within 10-14 business days. 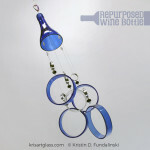 Categories: Garden Art, Repurposed Decor, Wind Chimes, Wine Bottle, Wine Bottle. 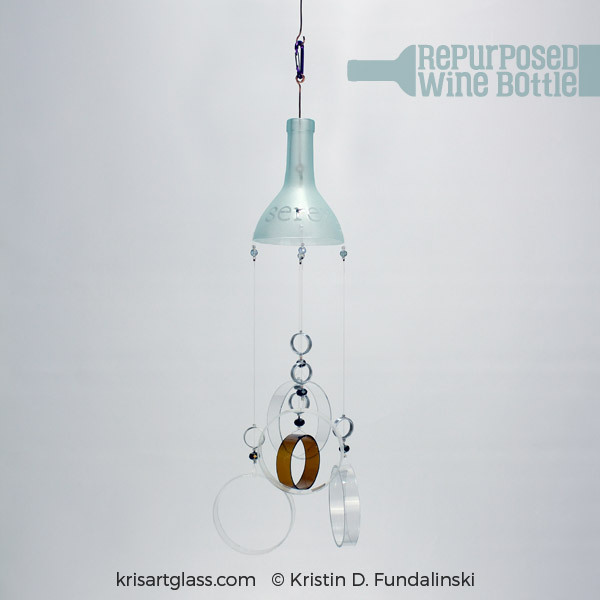 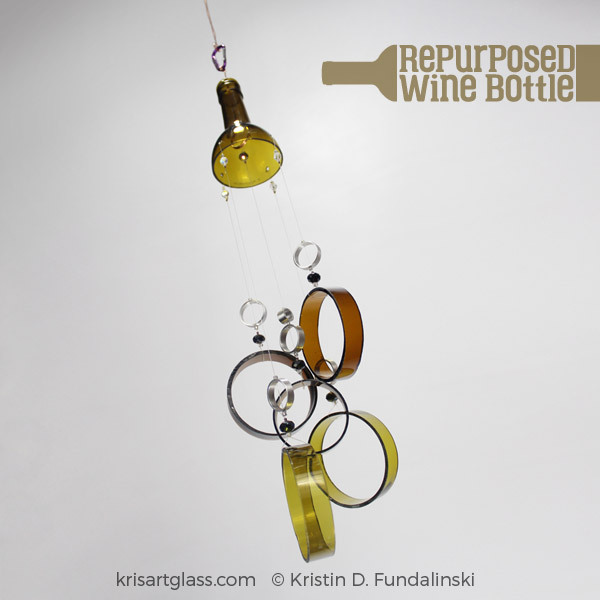 Tags: Chardonnay, chime, contemporary, glass, green, handcrafted, handmade, Pinot noir, recycled, repurposed, Riesling, wine, wine bottle, wine chime. 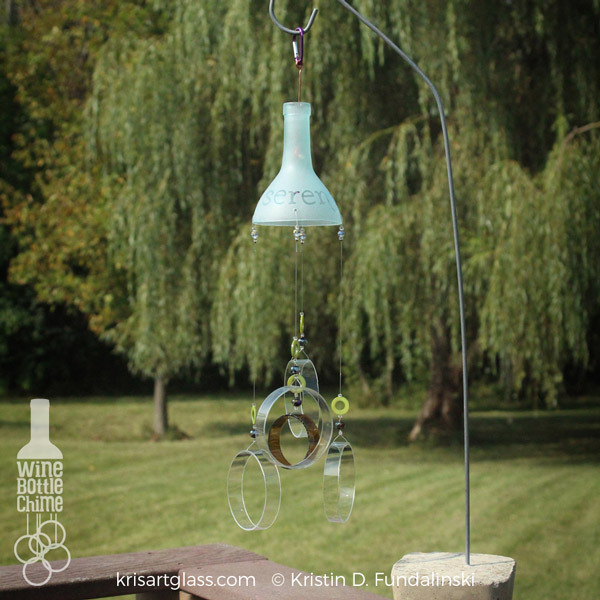 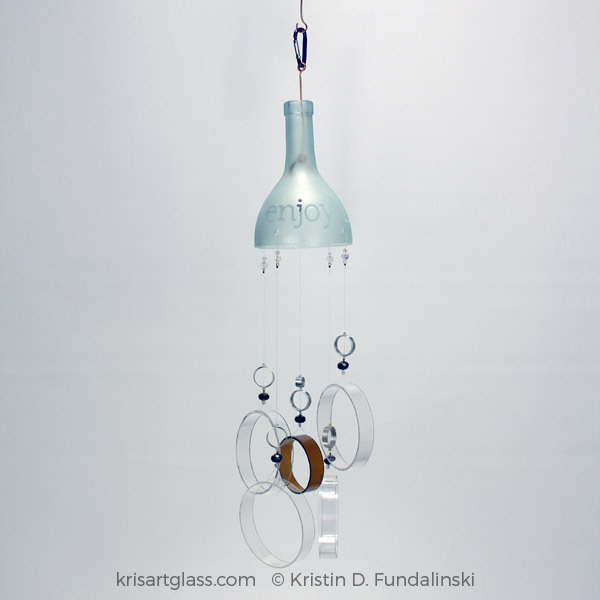 Wine chimes are GLASS so bring wind chimes indoors for wind storms over 30 mph and during the winter months. 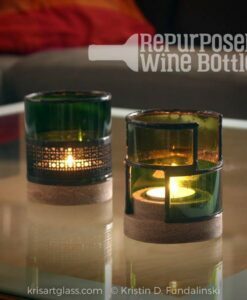 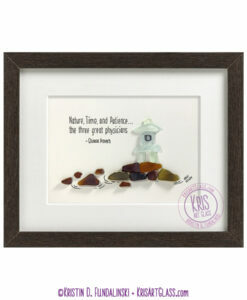 This product is handcrafted, constructed of available materials and may vary slightly from photos. 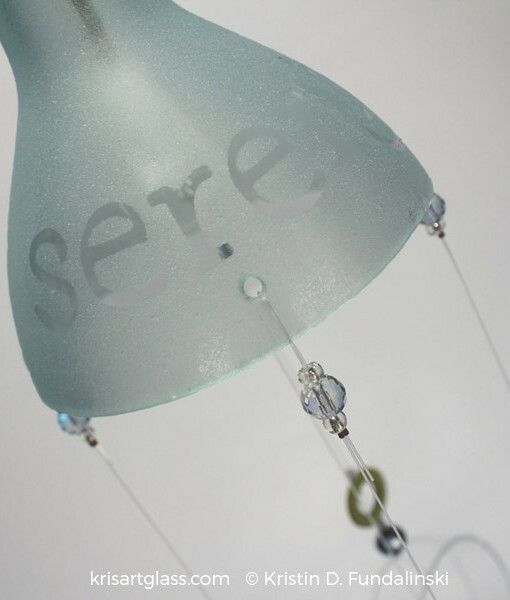 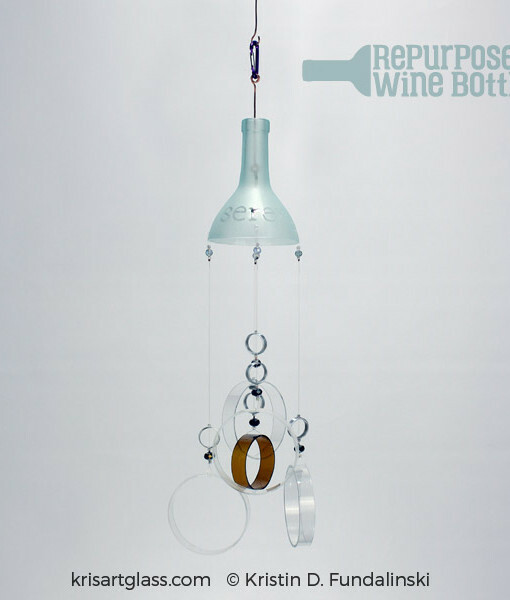 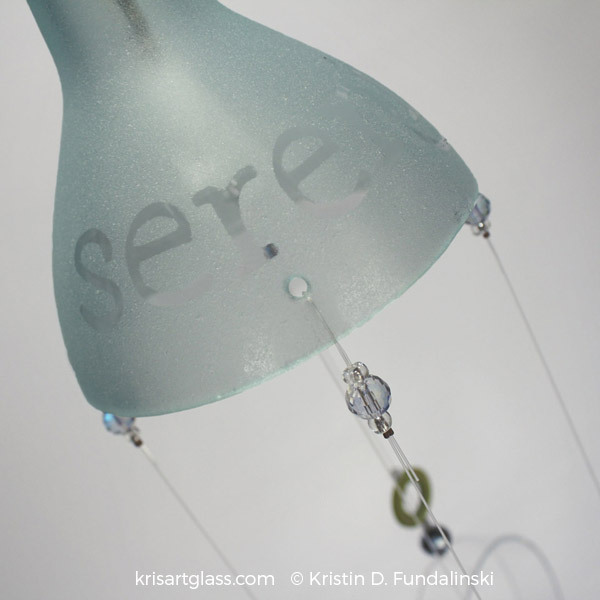 I have one of these beautiful wine bottle wind chimes and the craftmanship is exceptional! 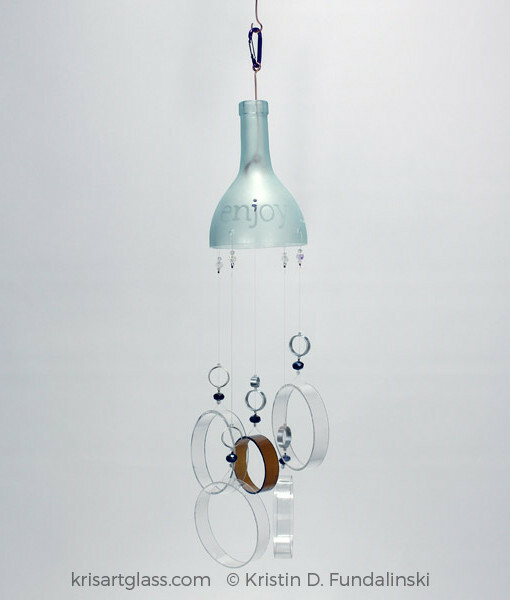 I get a lot of compliments on it and the sound is very soothing, not loud and obnoxious as some can be. 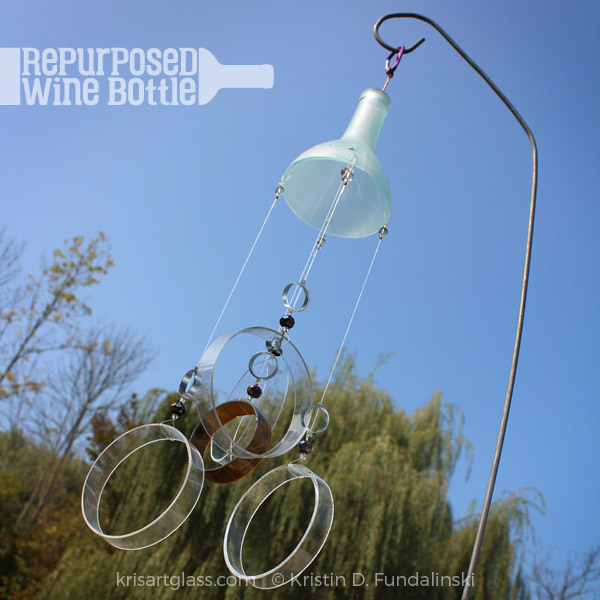 I totally recommend this as a gift or for yourself to enjoy! 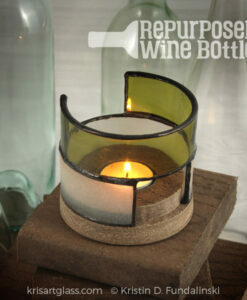 A really nice touch for inside or out!